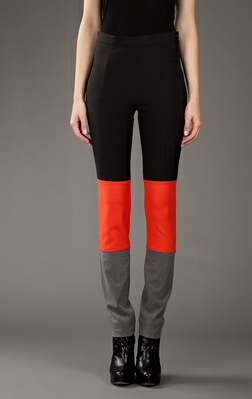 I loved colorblocked pants! A fun way to liven up an ensemble, this pair is 50% Farfetch for $121. Looks like they're selling out quickly though, perhaps I will make this my next sewing project!